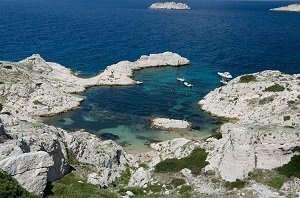 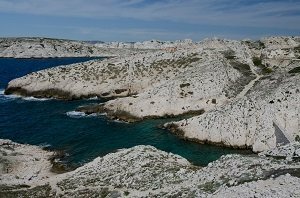 With less than 10 dog friendly beaches, the Bouches du Rhône department is the worst performer in the PACA region (it has more than 13 beaches provided one takes the boat to get on Friuli Island or Ile Verte). 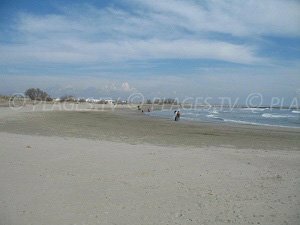 There are only two dog-friendly beaches in the east of the department. 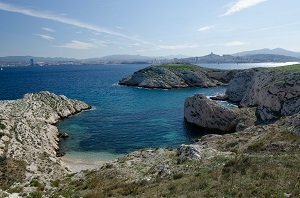 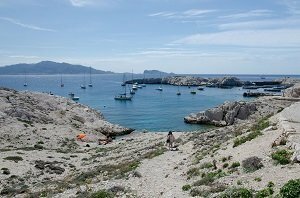 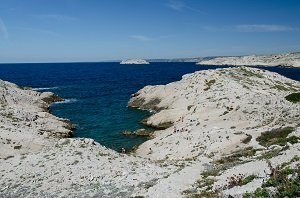 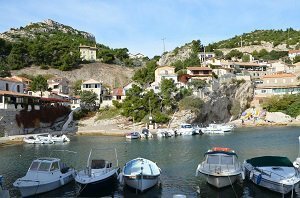 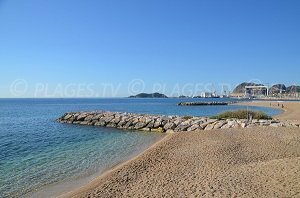 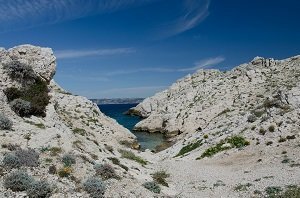 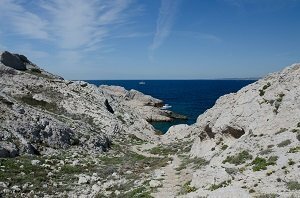 The first one is in the resort of La Ciotat (near the city centre) and the second one is located in the creeks of Cassis (more difficult access). 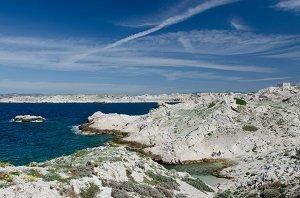 On the Blue Coast, only the town of Le Rove allows pets on beaches. 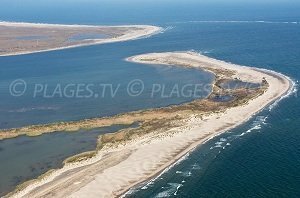 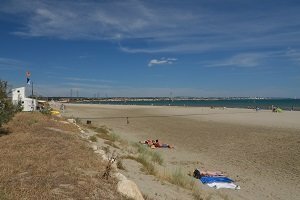 Between the Pond of Berre and the Camargue region, the city of Port Saint Louis allows dogs on every beach (outside the surveillance area for Napoleon beach). 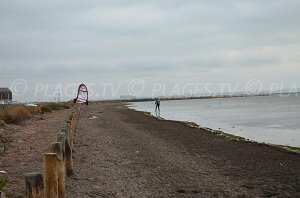 Dogs are allowed in Saintes Maries de la Mer in East beach. 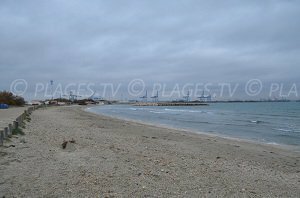 A canine area is available in Fos sur Mer but its value is very limited (there are pebbles next to the industrial area...). 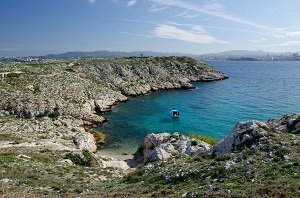 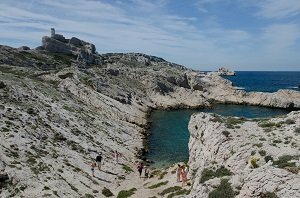 People close to the Var department can head to St Cyr sur Mer where there is a nice cove. 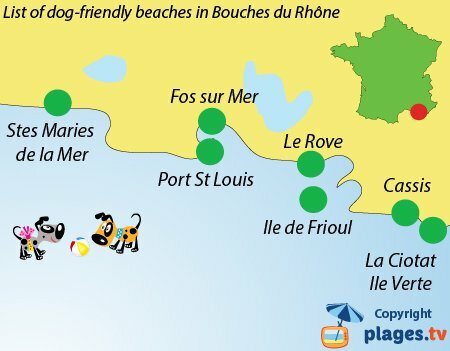 Off-season, Sausset les Pins and Marseille are dog friendly. 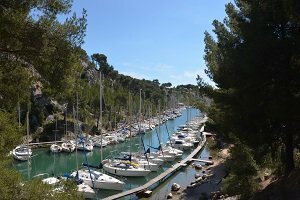 In Martigues, some beaches are dog friendly along the Pond of Berre.